Find out more about the many ways to help out Solace Tree. 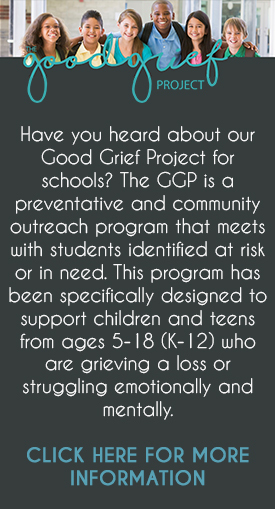 We provide peer support and education to schools and the community to promote healing and recovery for grieving families. 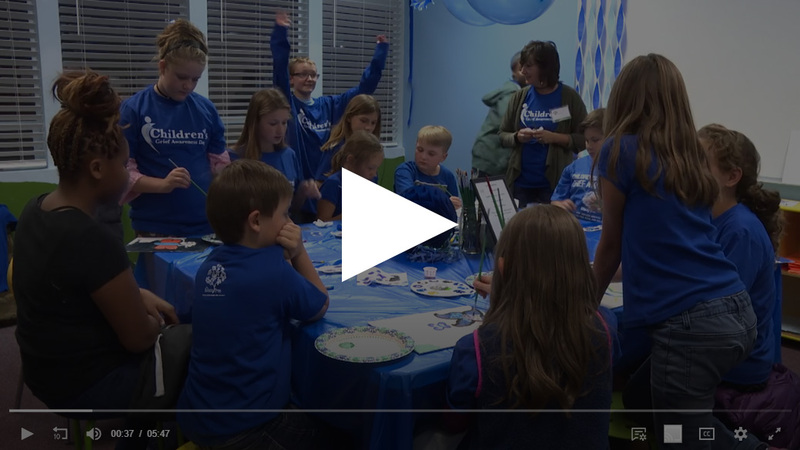 The Solace Tree is a nonprofit organization based in Reno, Nevada that works with children, teens and adults who are grieving a loss or struggling emotionally and mentally. By providing a safe and healthy outlet for their feelings and thoughts, participants will be able to address unresolved issues of loss, with the end result being that they will become healthy, thriving and participating members of the community. In addition to our on-site group meetings, we provide grief support in schools and in the work place for employers, as well as customized training for professionals and educators. Over the last 15 years, The Solace Tree has served 7,121 children, 3,313 teens, and 3,187 adults. It is thanks to our wonderful team of volunteers who donate countless hours to help that we’re able to serve northern Nevada. As a nonprofit organization, The Solace Tree relies solely on the donations from individuals, events and foundations to operate. Whether you need support, would like to volunteer or donate, or you are interested in booking a speaking event, we would love for you to connect with us. I'm so happy to know a place like this exists. It reveals a higher consciousness and more compassionate heart. The Solace Tree is that safe place. Kids have the place, and parents have the support. "My dad" was also someone's husband. "My brother" was someone's son. "My grandma" was someone's mom. Solace. You'll find it here. It makes me feel good about talking about my brother. The volunteers are amazing because they just listen. I know I am not the only one going through this. It was so helpful when Emilio gave us a few phrases and specific semantics for talking with our preschooler. ("This person was very, very, very, very, very sick and the doctors did their very, very, very, very very best.") It helped that we had a few key phrases that we were going to use in unison as parents. My husband and I always knew that we would have an honest discussion with our child about the situation, but I felt Emilio's group session empowered us and gave us tools to do so without hesitation. The times during the discussion when other parents shared their experiences in talking to their kids as well as points where Emilio encouraged parents to share how they may answer if a child asked a specific question was really powerful and helpful as we move forward. The parts of the talk that were especially pointed at the situation we had all just experienced was particularly helpful. For people that were on the fence about "talking about death" the philosophy seemed to have more impact when we entered the discussion as it related to the specific family who experienced a loss.